First, you get the corners into place, and then, off you go. 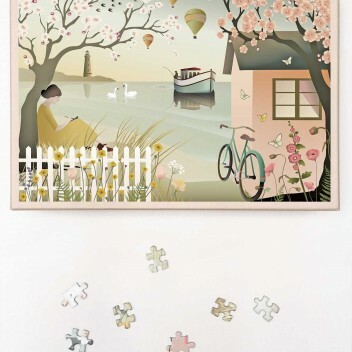 The feeling you get when you put in the last piece of a puzzle you have worked on for hours is almost indescribable. 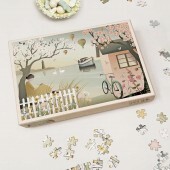 Use the jigsaw puzzle as a breathing space, an occasion to go offline, relax and focus on the moment. 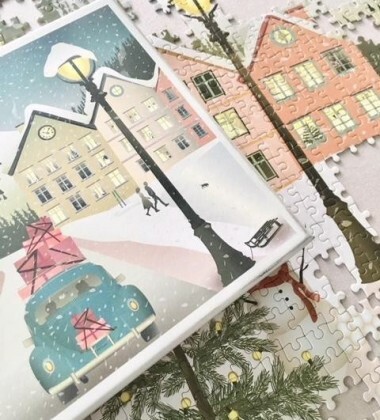 Whether alone or in a joint project that brings together friends and family. 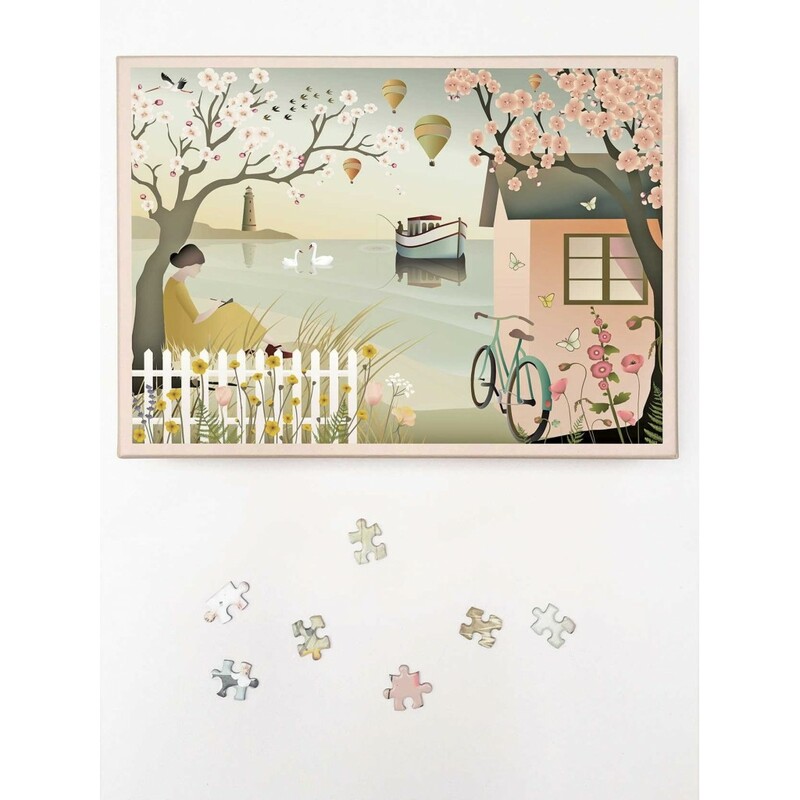 Puzzle: 63 x 45 cm. Box: 19 x 26,5 x 6 cm.